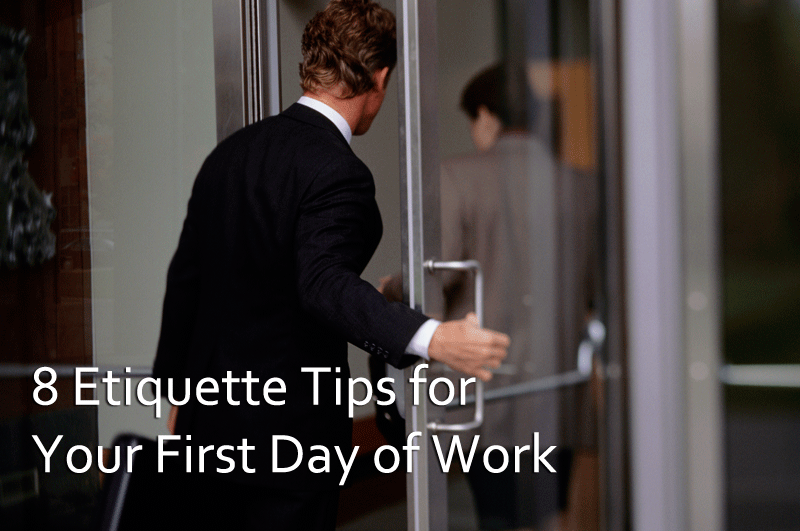 First things first, the pretense for any advice you get in starting a new job is having the right mindset. This might sound counterintuitive, but the right mindset isn’t one that psyches you up to have the most thrilling day of your life. The right mindset is one that is simply open. 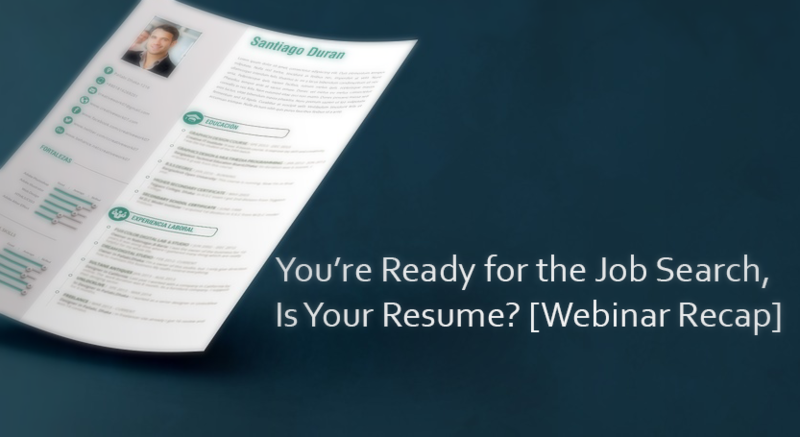 Coming into your new job with an open mind can make all the difference as it helps you manage your expectations and be ready to adapt from the get-go. What Is the Internet of Things? How Will It Affect Your Job? You can control your home’s temperature and security right from your smartphone. Cities can control traffic and water distribution with the touch of a button. 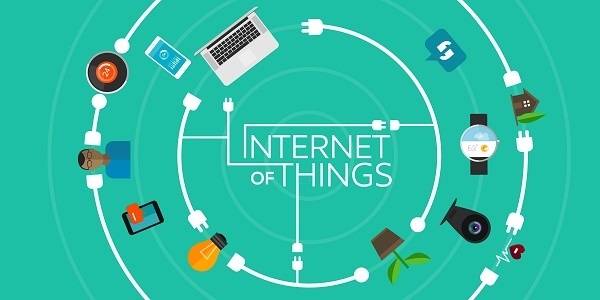 Whether you’re ready for it or not, the Internet of Things is the future. It’s no doubt that jobs—both how we go about finding them as well as jobs themselves—will be affected by the increase in technology available. Career Crossroad: Should you work at an Agency or In-House? If you’re exploring a career in marketing, there’s one key decision you need to make: do you want to work for an agency or in-house? Based on your personality and priorities, the decision to go the agency or the in-house route, can have a big impact on your job satisfaction—potentially more than even your role or position. The post RPO: Rx for CX appeared first on Advanced RPO. 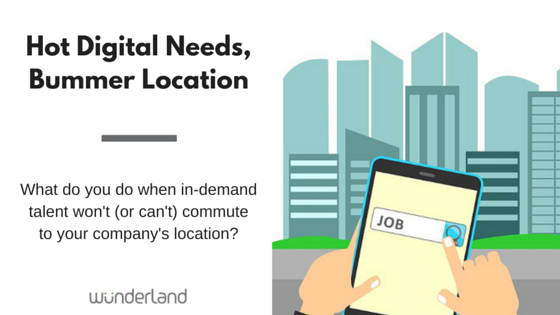 Questions often heard from suburban-based hiring managers revolve around how to attract creative talent to their off-the-beaten path locations. While it’s true that in today’s job market, candidates are in the driver’s seat and major cities like Chicago, New York and San Francisco offer a plethora of advertising agencies, design firms, and corporate in-house agencies in the heart of the city, not all companies in the ‘burbs have problems attracting top digital and mobile design talent. What are they doing right? If you want the best, you must entice and make it easy for talent to get to where you are. The post Advanced Resources Named to Best Places to Work in Illinois for 2016 appeared first on Advanced Resources. The post RPO Providers: Choosing the One That is Right For You appeared first on Advanced RPO. The role of a Digital Marketer is ever evolving. With thousands of articles on the internet with tips and tricks to help you become a better digital marketer, it’s hard to keep up. 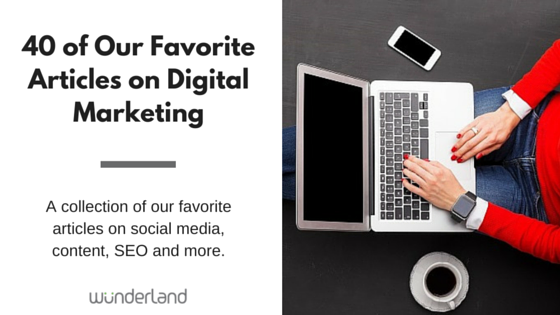 We’ve hand-picked our favorite articles on digital marketing, ranging from social media to SEO, content to mobile and more, just for you!